Before there was Kids YouTube (which, in its current version isn’t awful), we used regular YouTube when my kids wanted to watch videos. Problem is, even using account settings to filter out content would allow inappropriate videos to fall through the cracks. 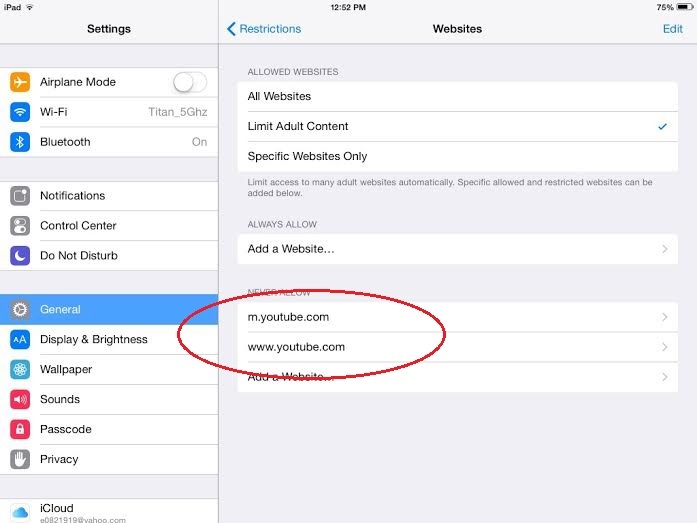 To keep kiddos from watching what they shouldn’t, there are two ways you can filter YouTube content: either through the browser and/or the YouTube app. Since the iOS version of YouTube has never been known for good content filtering, the only failsafe way to restrict access is to not download the app in the first place. 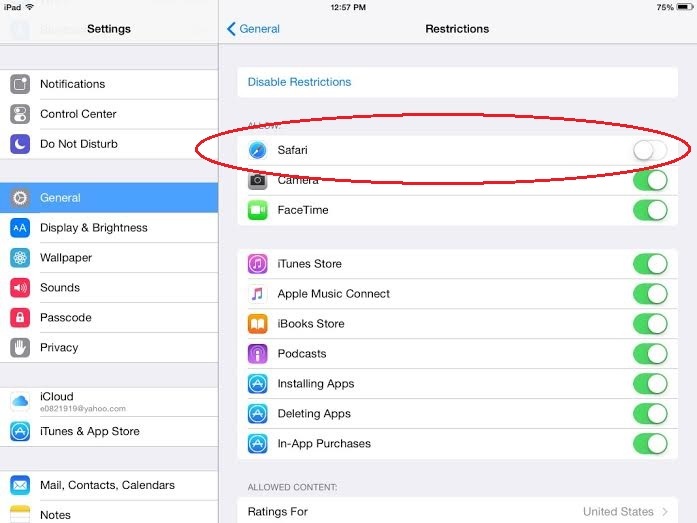 (This can be prevented by setting up Family Sharing to monitor app downloads).